2K Games will probably announce the BioShock Collection soon. Today, 2K tweeted a “welcome” to the BioShock Twitter account which has just a single tweet for the moment. This piqued our interest a bit, but no additional information was to be had at the time. AllGamesDelta did some digging though, and found both a mention of the collection on 2K’s website and cover art posted on the 2K servers. The listing has since been removed. NeoGAF user Khwaah also found screenshots on the servers, and while it’s unclear if the screenshots are of the collection or the original games, he said “The Collection” is part of the image files names. The collection is said to contain Bioshock, Bioshock 2, and Bioshock: Infinite. It’s existence has been floating around the net for a few months thanks to the Taiwanese rating board as well as the Brazilian rating board. The US Entertainment Software Rating Board (ESRB) followed suit with a Bioshock: The Collection rating shortly after. 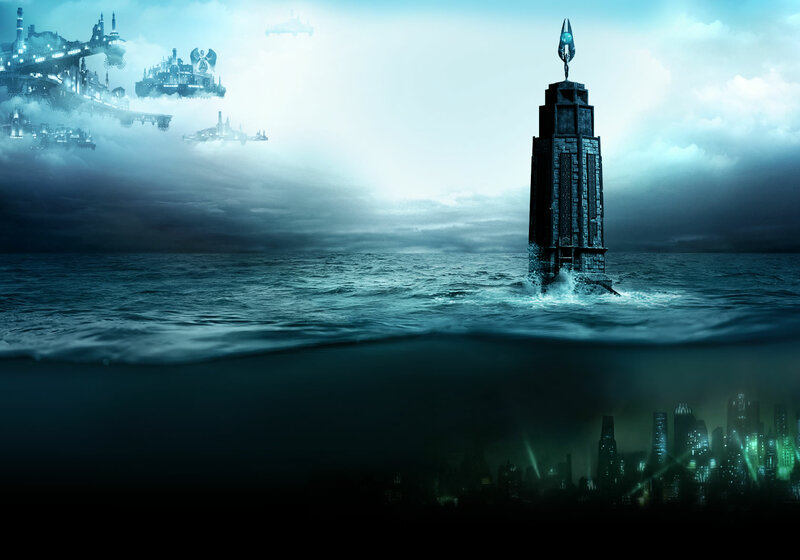 BioShockL: The Collection is slated for release on PC, PlayStation 4 and Xbox One.